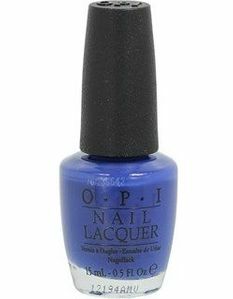 OPI Nail Polish, Dating A Royal, NLB70, .50 fl. oz. Vivid medium royal blue creme/jelly nail color. OPI Mod About Brights Collection.